Below are first some of the European countries presented mixed with some of the South American. A wonderful version of a Swedish lady. I really like this one - and a lot more than the first version. She is very authentic and detailed. Beautiful. A girl from Poland with a very soft look and two real braids - not just twists, but actual braids! She looks very west European to me. Another sweet looking gal, from Austria. Her hair is a lovely honey blonde shade. Thi sis the second version of the girl from Norway - our neighbor in the west. The first version came with purple flowers and not red like here. This is one of the first DotW I have seen in my parts of the world, although I got this one from my brother and his wife in USA. This lady is made with those horrible ballerina legs you see on the My First Barbies with molded on shoes - or ballet-slippers. They are even WHITE with painted black shoes... <sigh>. O well as long as she stays NRFB I guess I am OK with it. A Teresa faced girl without her teeth showing! a face used only ONCE in the Barbie line. I got mine loose but with her original skirt and hat! The second Parisian Barbie was just like the first edition made with the lovely Steffie mold. 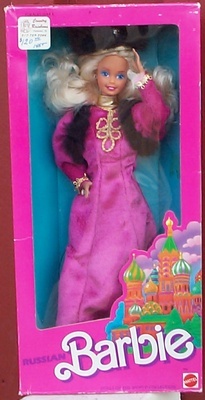 The first edition Swedish Barbie was part of the group of dolls called "The Internationals", before Dolls of the World. One of the crown jewels of my "Dolls of the World" collection. A black haired SuperStar faced Barbie dressed in the same outfit as the Eskimo Barbie dolls. She was actually released the year before Swedish Barbie but is more Nordic than Swedish since she probably represents the people living in the Scandinavian mountain/alp regions. 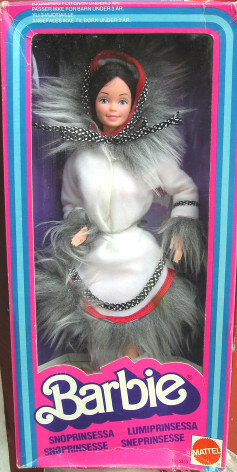 This doll was only released in Scandinavia when she was new! I got this doll (well actually a silver blonde guy that I switched for this brunet doc Ken for now) from my neighbor as a "Thank you" for watering her flowers this past summer (2004). She bought the outfit with doll in a Lappish Tourist shop. She had spotted it before and felt I had to have it. Wasn't that nice? The best part is that his kolt (Lappish costume) is made to look like the ones do from this region and not as is more common, from the North of Finland. Click here for another shot, with an overcape. I like him better without the cape though! As the daughter of a Viking "king" this girl is dressed regally - with wings (?!?) on her helmet. I have actually seen photos of the Swedish opera singer Birgit Nilsson in a costume with a winged helmet. Dressed for a bullfight... A wonderful matador outfit. Barbie as a Cossack with bear hat and all. The second version Russian Barbie wears a folk costume that I can actually see Russian women wear. She is beautiful! The first Hispanic Barbie was made with the Steffie face mold. This particular doll has been on display and is missing the liner of her box so she is just loose inside the outer box. She is also missing her neck piece with a rose and all jewelry. Some day I'll find a NRFB doll. 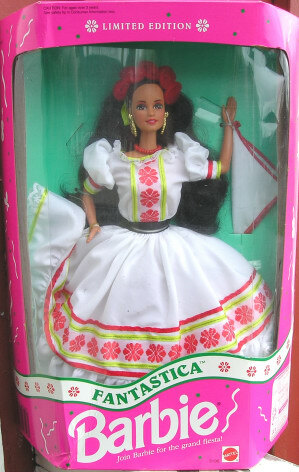 First edition Barbie from Mexico.  This version is made with the Hispanic facemold. 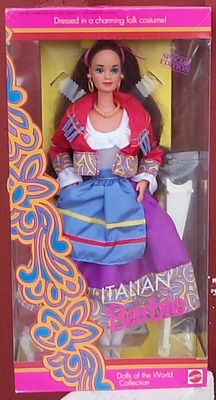 Second edition Mexican Barbie was made with the Teresa facemold. Barbie is dressed for a Mexican Fiesta. Another Teresa faced beauty. Another lady from South America in a pretty folk costume with lots of lace. A ranchero lady dressed to dance the tango. This is actually the first DotW version to use the Mackie face.